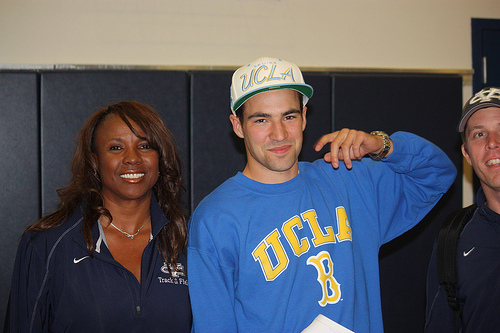 Valley Christian SJ runner, Sean Davis to UCLA. 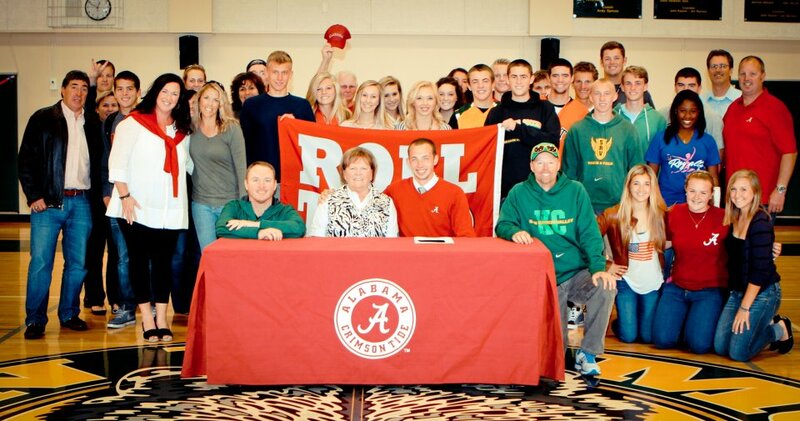 Valley Christian SJ runner, Morgan Lira to Moorhead St.
Bellarmine HS runner, Adrian Hinojosa to Santa Clara U.
San Ramon Valley HS runner, Parker Deuel to University of Alabama. 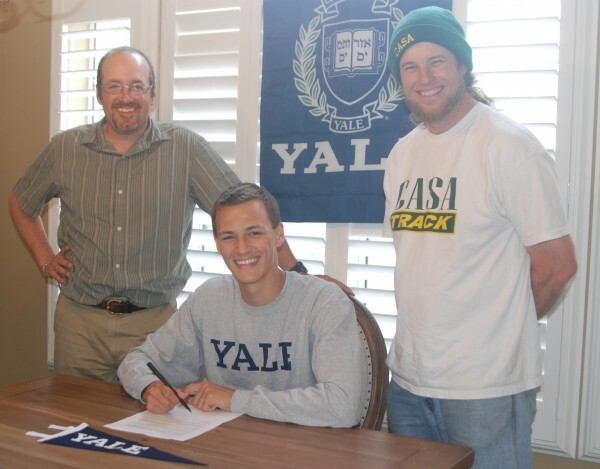 Los Gatos HS runner, Grant Foster to UC San Diego. 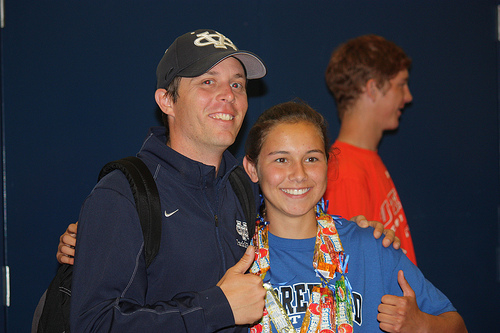 Valley Christian SJ jumper, Kristin Sata to UC San Diego. Grant Foster of Los Gatos to UC San Diego. Looks like San Diego has quite the pipeline! Kristin Sato is headed to UC San Diego as well. Natalie Dimits from Livermore is running for University of Alabama, too. So has anyone ever improved by going to UCSD? Not distance runners. Sprint/jump programs are decent.